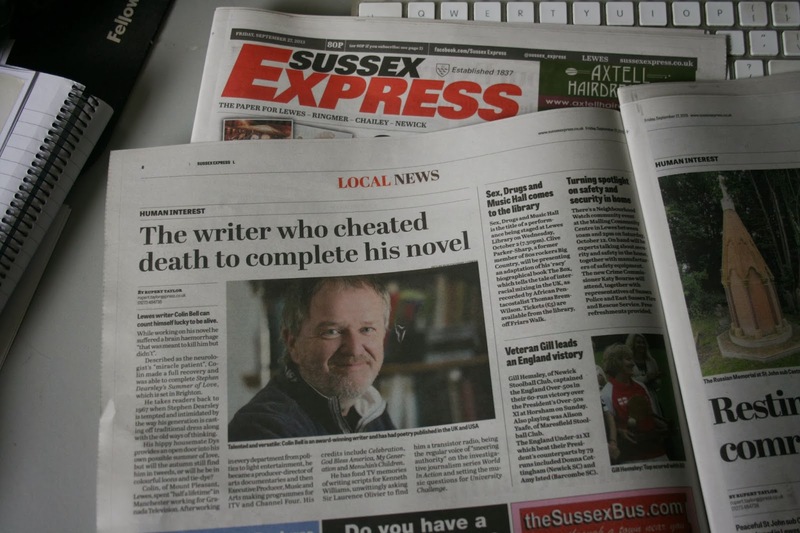 I’ve finally made it to the pages of my local newspaper, the Sussex Express, who have decided to run a “human interest” piece on the imminent publication of my novel, Stephen Dearsley’s Summer Of Love. It’s always interesting to see what journalists home in on as their main tag. I’m now “the writer who cheated death.” Well so be it – actually it’s true. I’m now officially excited about next month’s launch of the book. It comes out on 31st October, Halloween, the day after the fifth anniversary of the brain haemorrhage that nearly cheated me of my life. I’m doubly glad that I have a new and much jollier anniversary to celebrate in late October. So thanks, Sussex Express, for taking an interest. Dare I go out though? Will I be stopped everywhere I go in Lewes today? I’ll let you all know. 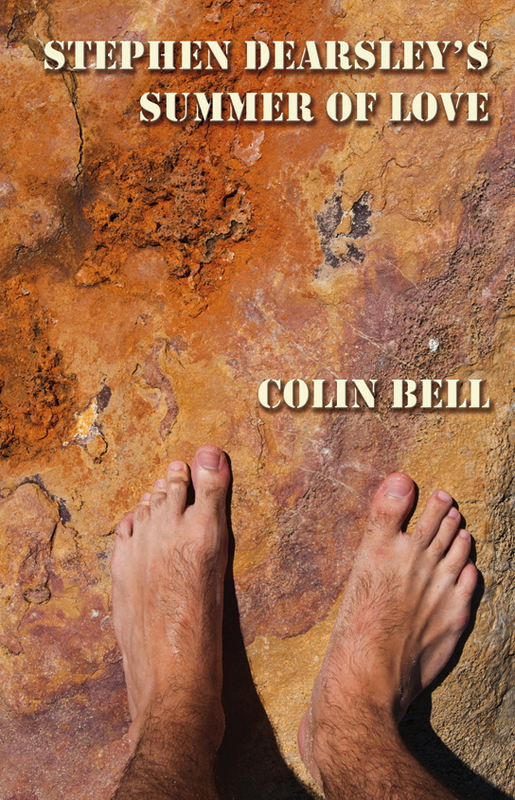 My novel, Stephen Dearsley’s Summer Of Love, is the story of a young fogey living in Brighton in 1967 who has a lot to learn when the flowering hippie counter culture changes him and the world around him.